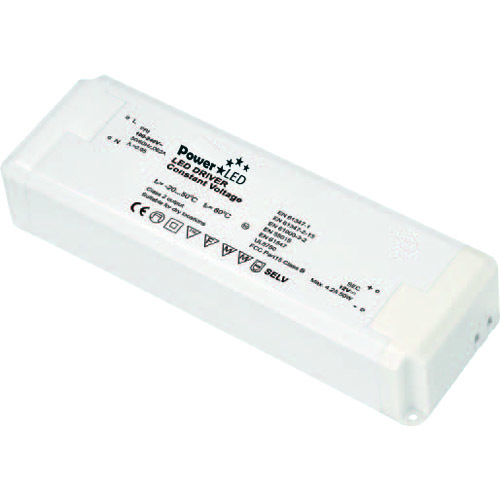 PCC105036TD is a 36W 1050mA Non IP Rated Constant Current LED Lighting Power Supply with 1-100% triac controlled Dimming Function and input range of 220~240VAC. 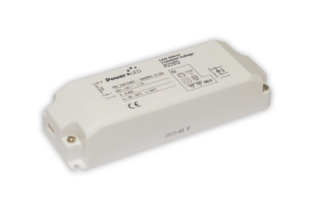 PCC105036TD is a 36W 1050mA Non IP Rated LED Lighting Power Supply with 1-100% triac controlled Dimming Function and input range of 220~240VAC. 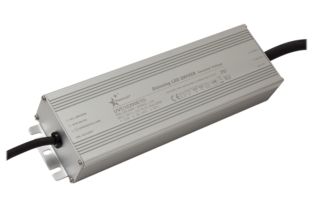 This LED lighting power supply features short circuit, over load and over temperature protections and is a Class II power unit with no FG. 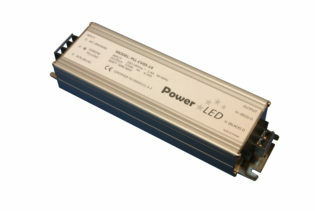 The unit also has plastic case with easy press cable lock and captured terminal screws for quick and easy installation.